Split canvases in vibrant violet. 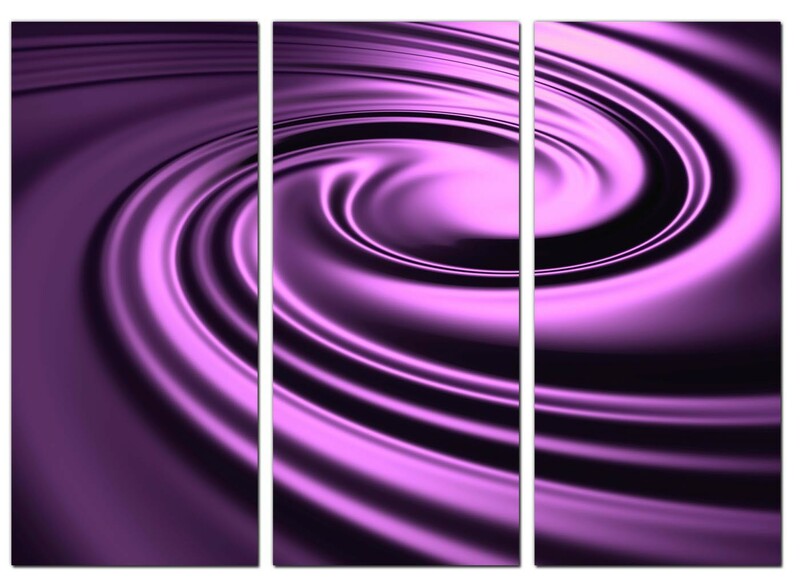 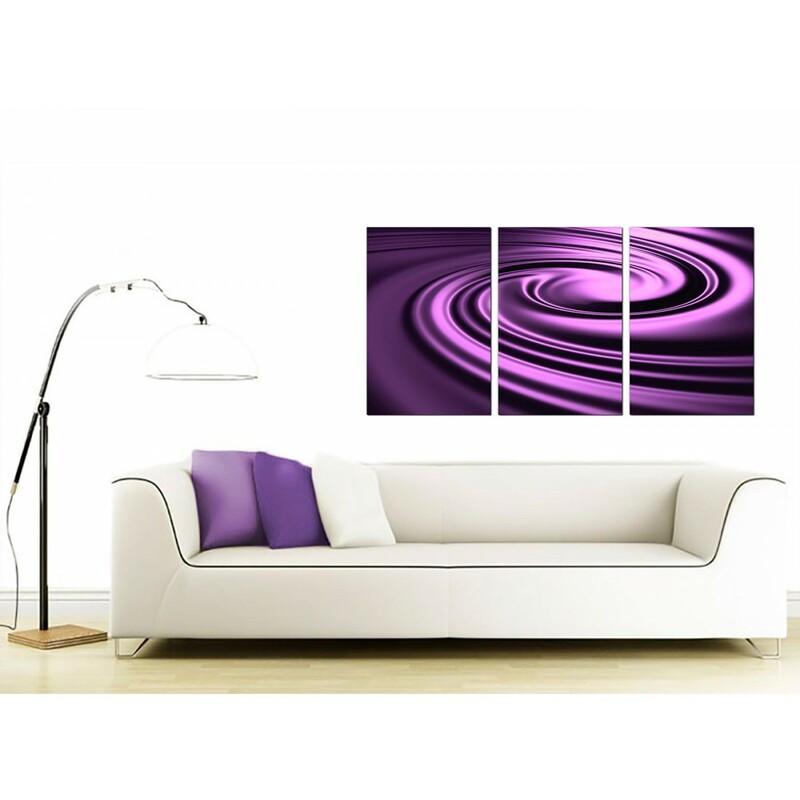 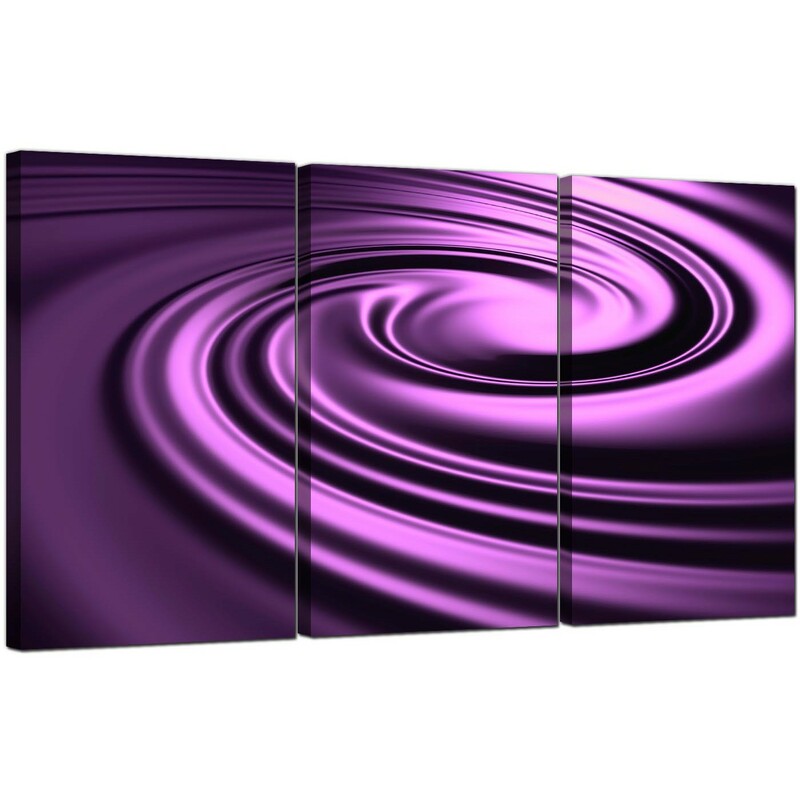 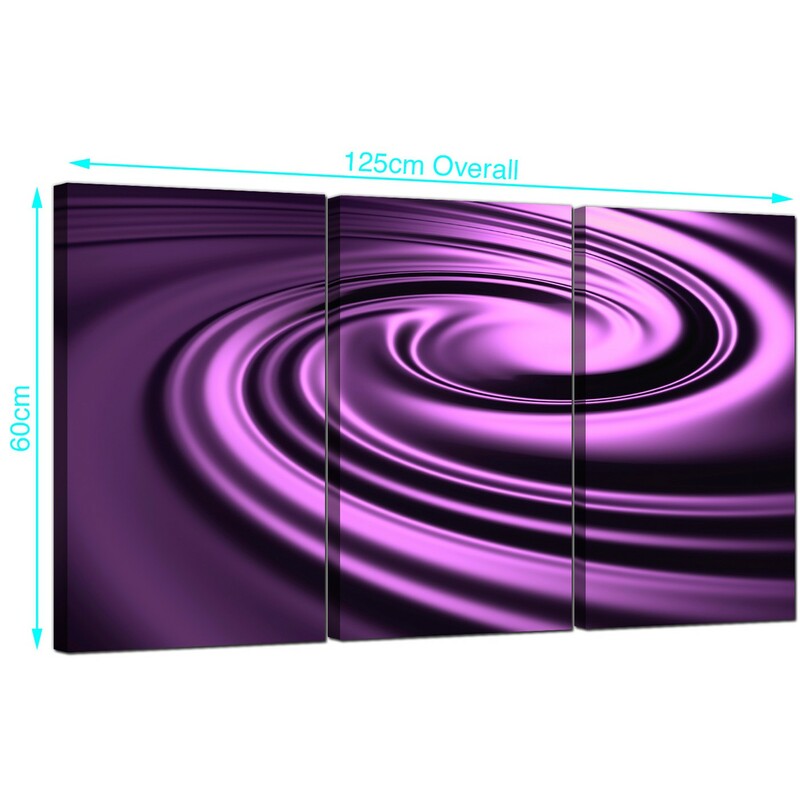 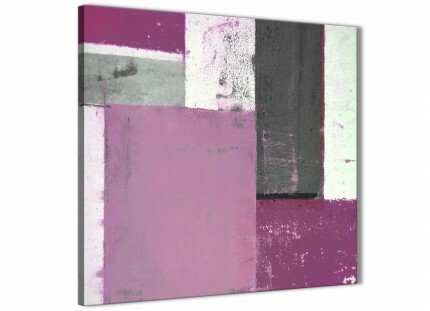 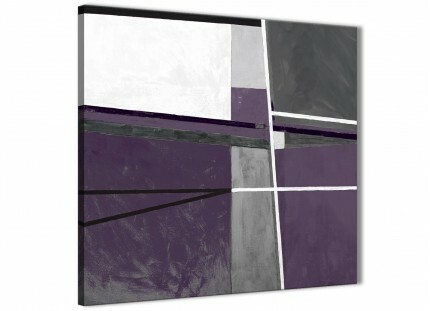 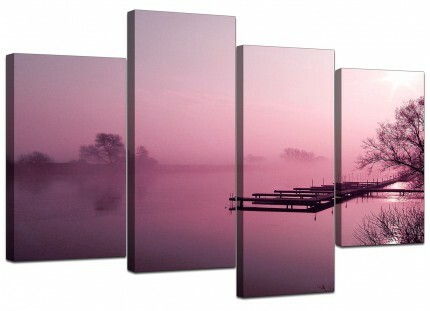 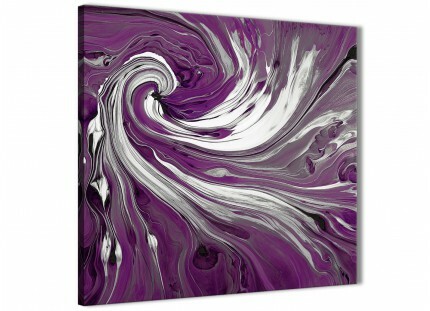 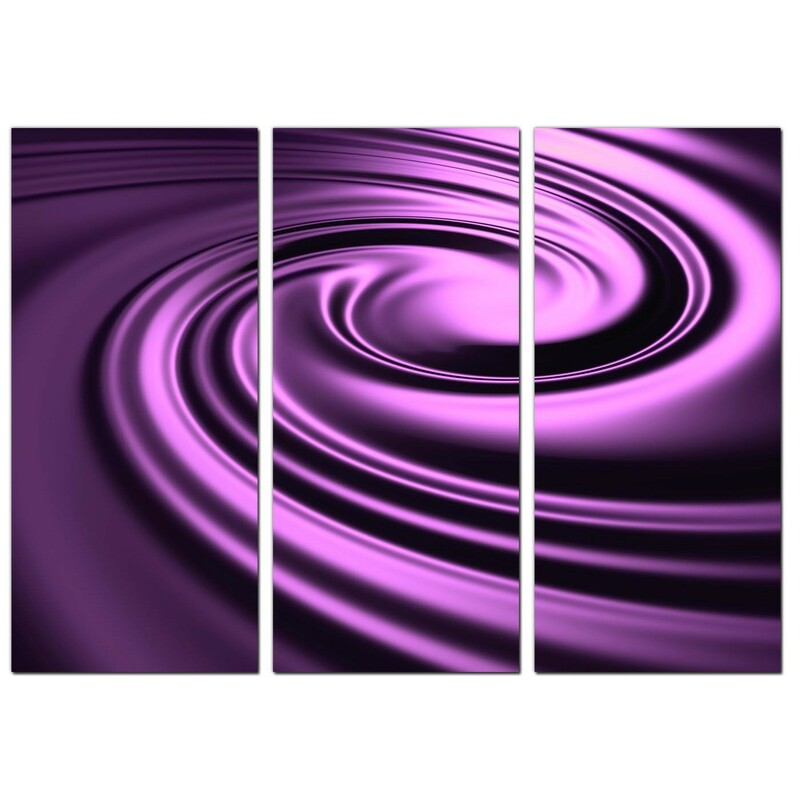 An extra large purple trendy three piece set of canvas prints. 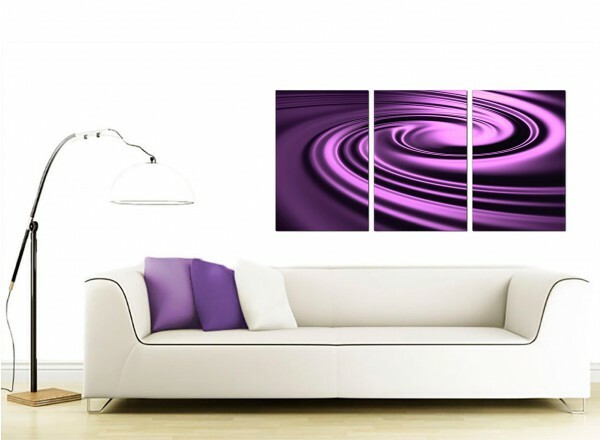 Britain's favourite home artwork brand. 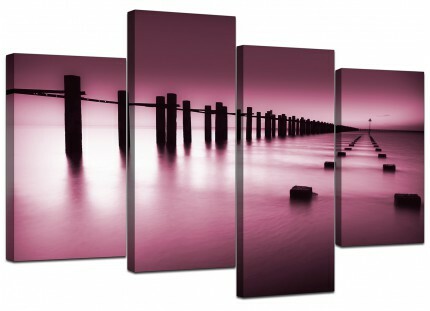 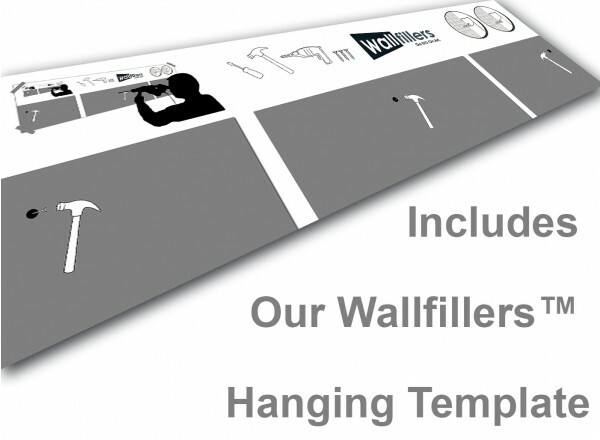 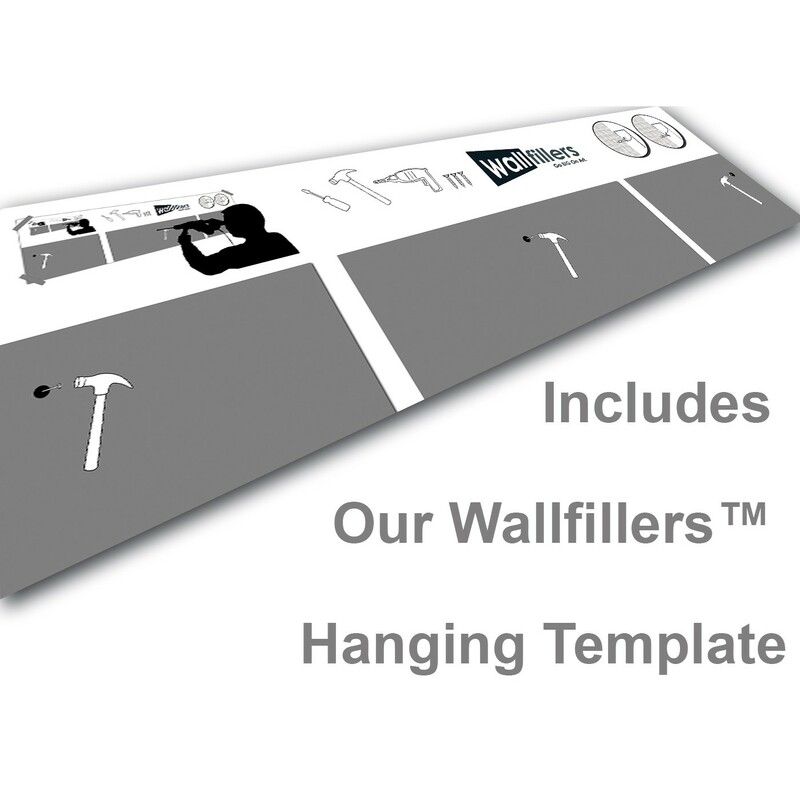 Canvases are manufactured in high quality with with fade resistant inks. 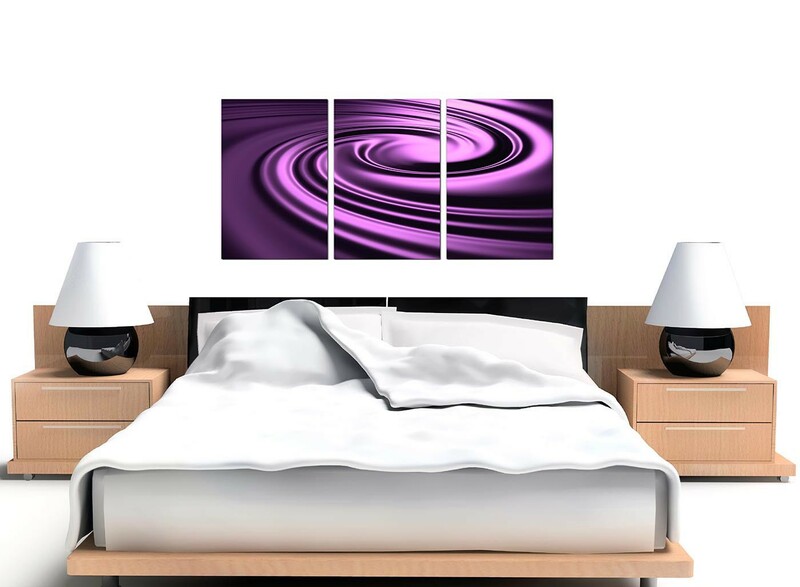 Perfect length for over your suite. 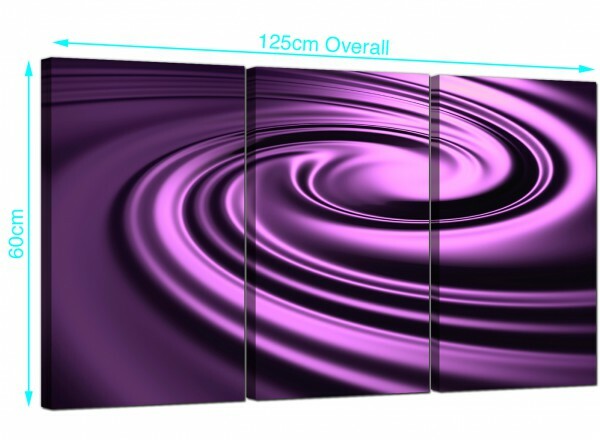 Proportions: 125 x 60cm including spaces. 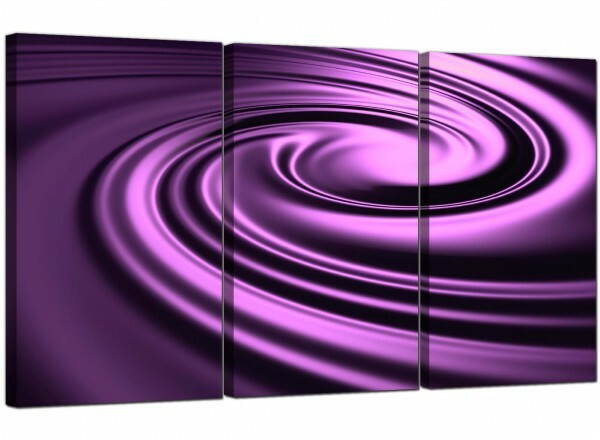 Each of the three parts are 16in x 24in. 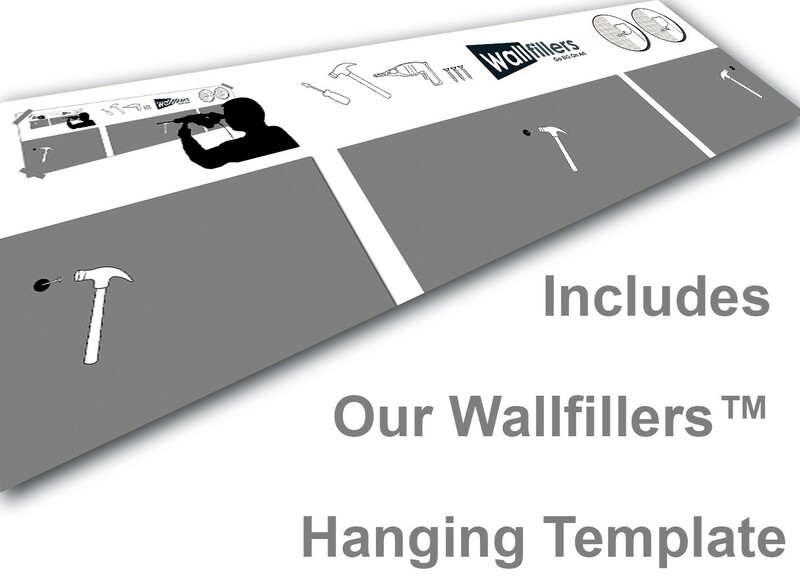 We recommend a space of 2.5cm between each piece.